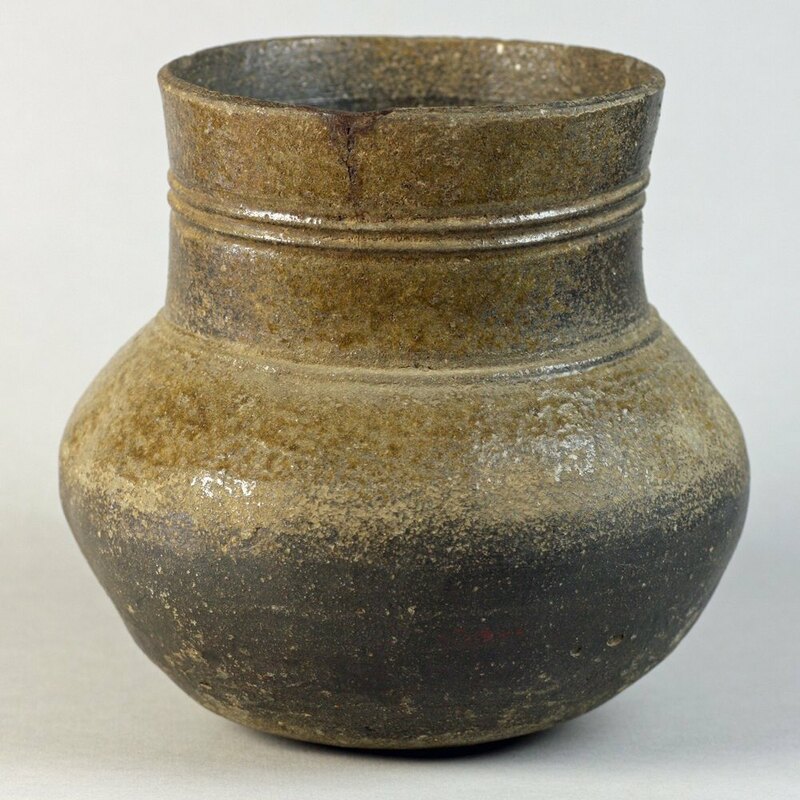 Fresh to the market is this very rare Korean Sue Ware jar decorated with dripped green ash glazes and dating from the 6th Century and part of an extensive private collection. 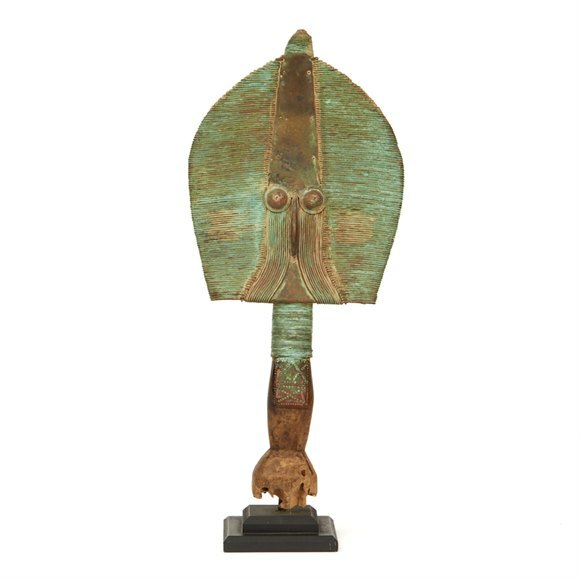 The collection states 'The jar is of squat form with a wide cylindrical neck showing two horizontal ribs, the shoulder and interior with a green ash glaze'. Sue wares were made in Japan but pots contemporary to this period were more red in colour.